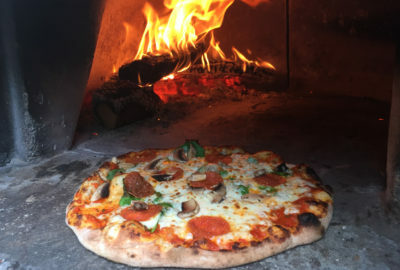 All Fired Up Brick Oven Pizza brings us personal pizza’s that are handmade to order. Be sure to stop by and treat yourself!! Offering a variety of delicious personal pizza’s made with fresh ingredients.